This creamy body wash, luxuriously removes dirt and impurities from delicate skin. 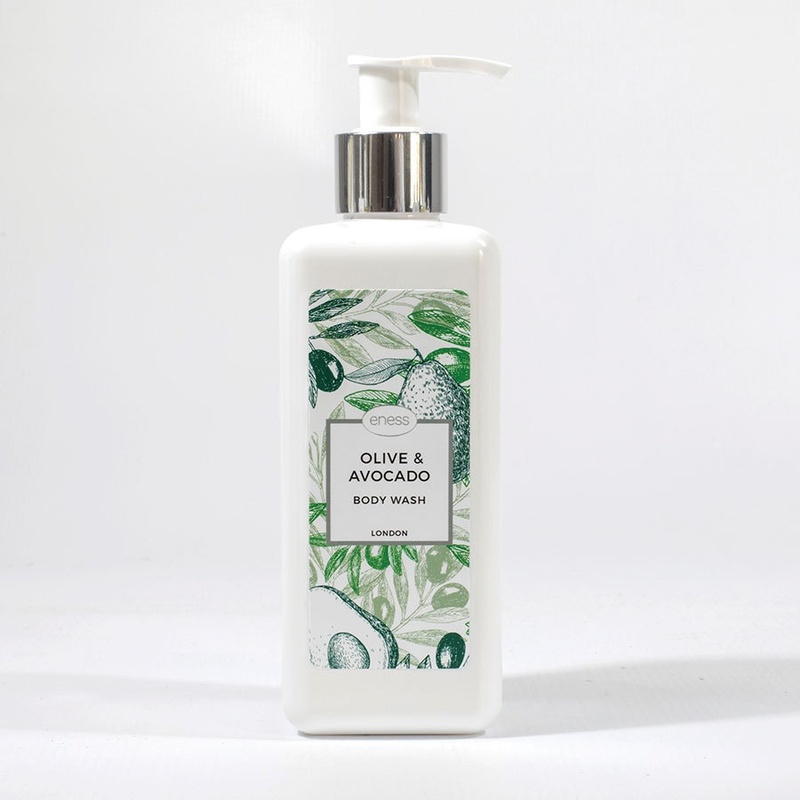 Enriched with vitamins, natural avocado butter, sustainable coconut oil and pure olive oil this gentle formula is especially prepared to cleanse yet, protect your skin from being stripped of natural oils at the same time. Your body will feel luxuriously clean and soft with a lingering extraordinary natural, floral and fruity fragrance. This formulation consists of 90% natural ingredients.